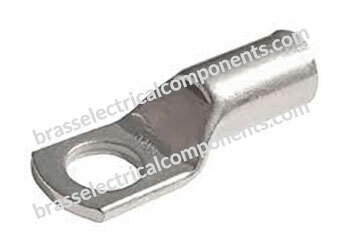 Standard barrel Copper cable Lugs and splices for copper class 2r rigid stranded conductor sizes 4mm2 – 630mm2, copper class 5f flexible stranded conductor sizes 4mm2 – 300mm2 and copper class 6f flexible stranded conductor sizes 10mm2 – 240mm2. 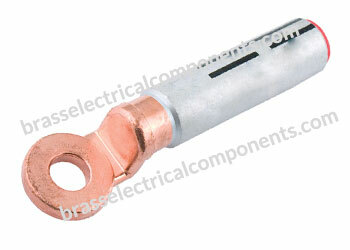 Standard barrel Copper Cable Lugs with 45° and 90° bent palms for copper class 2r rigid stranded conductor sizes 10mm2 –300 mm2, copper class 5f flexible stranded conductor sizes 10mm2 – 300mm2 and copper class 6f flexible stranded conductor sizes 10mm2 – 240mm2. 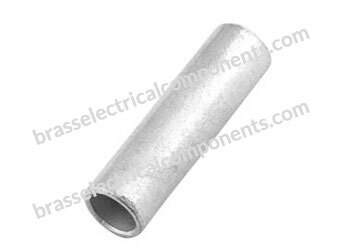 Long barrel Copper Cable lugs for copper class 2r rigid stranded conductor sizes 10mm2 – 630mm2, copper class 5f flexible stranded conductor sizes 10mm2 – 300mm2, and copper class 6f flexible stranded conductor sizes 10mm2 – 240mm2. 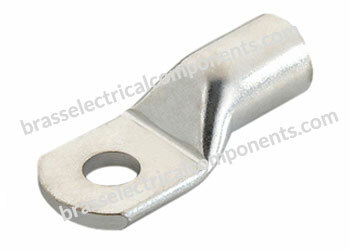 Also include crimp lines for improved accuracy during installation. 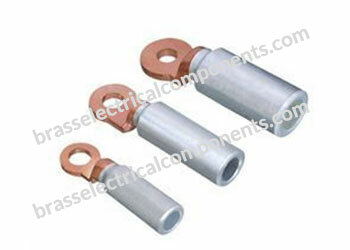 Easy to use in conjunction with mechanical or hydraulic crimping equipment. 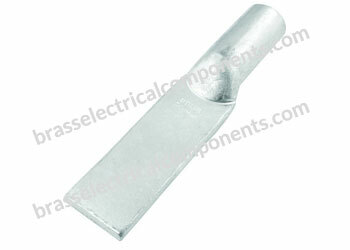 Heat shrink can be formulated to be flame retardant. 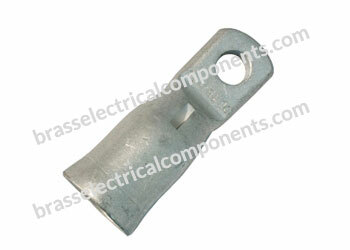 End caps & breakout boots for power cables. 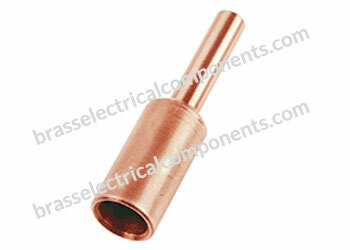 Standard duty copper cable lugs and ferrules for use with copper cables and wires in general industrial, commercial and domestic applications. 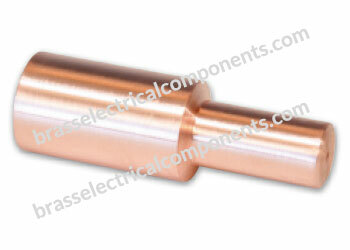 Heavy duty copper cable lugs and ferrules for use with copper cables and wires in specialised applications such as medium and high voltage electrical reticulation systems. 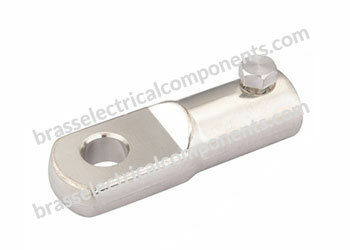 Aluminium cable lugs and ferrules for use with aluminium cables in electrical reticulation systems. 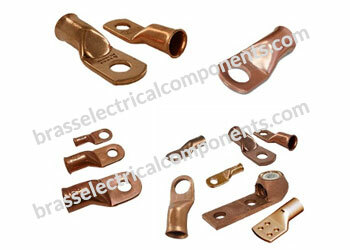 Copper and Aluminium shear lugs for applications where crimping equipment cannot be used. 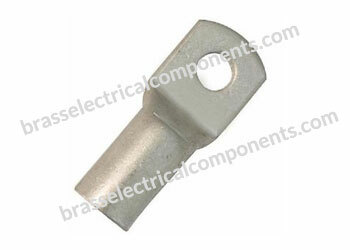 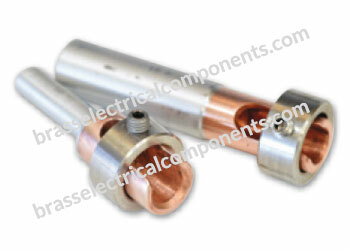 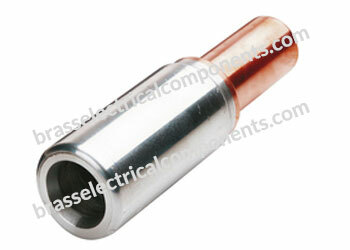 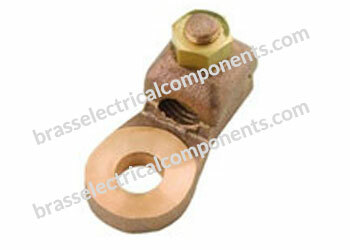 Bi-metal lugs for mating copper and aluminium conductors to prevent dissimilar metal corrosion. 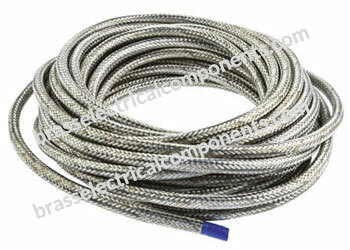 The termination of cables and wires in electrical reticulation systems and equipment. 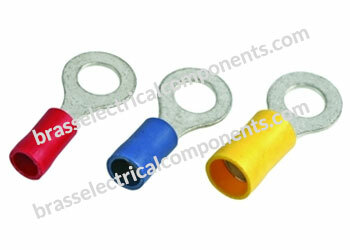 The joining of cables and wires in electrical reticulation systems and equipment.